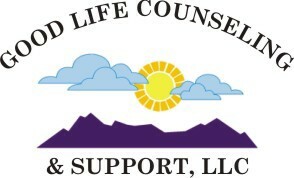 The purpose of counseling is to provide people with a positive experience that turns life’s problems into challenges. Fostering optimism, enhancing collaboration, inspiring creativity, and above all, helping everyone involved retain their dignity. Using our natural inherent ability, human motivation moves us towards positive change and problem resolution. 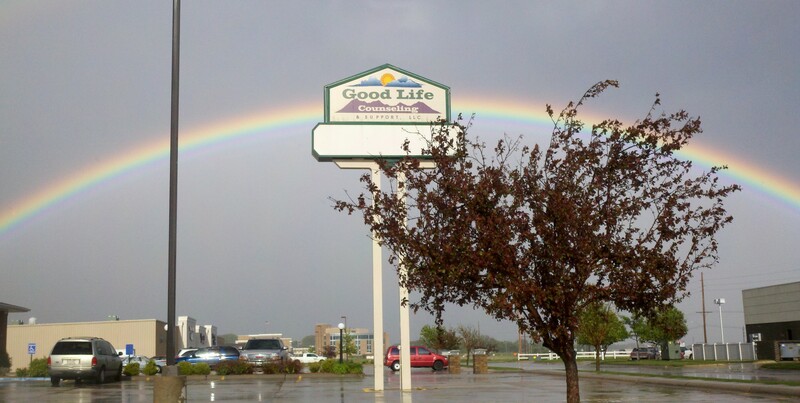 Let Good Life’s counseling staff assist you in your journey to find healing and contentment. Good Mental Health is one of the keys to a good life.